The Evolution ES Series pond and water feature external pond pump is an extremely quiet and efficient pump designed to give you maximum flow and efficiency, making it the perfect choice for your small pond and/or water feature. 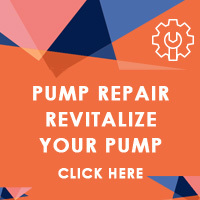 Evolution Series ES Pumps offer a range of flows from 2500 GPH to 8500 GPH they are 2 inch suction and 2 inch discharge with quick connect unions included for easy installation, extremely quiet operation and very low energy consumption. These are the perfect choice for pond & water feature builders and pond enthusiasts alike Designed for out of pond applications, these are NOT SUBMERSIBLE PUMPS.